In the early to mid-nineteenth century the risk of being transported to Australia, due to what we would consider today to be a small transgression, was a very real threat. The usual sentence was seven years, the majority of those transported never saw Ireland again. It was not uncommon for the families of those convicted to follow the prisoners to Australia and set up a new life there. The following article from the Meath & Louth Advertiser from 24 March 1835. It shows how many people were not only transported from Limerick but also how many were still in Limerick prison at the time. 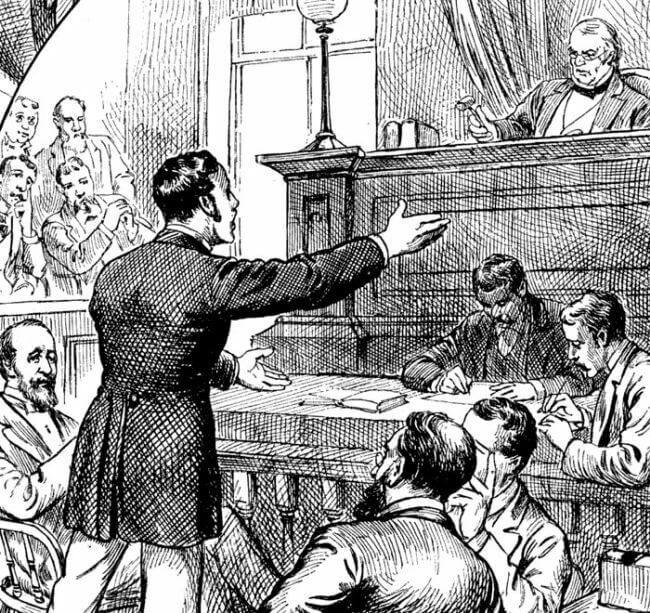 Twenty-two persons, seventeen men and five women, are sentenced to transportation. After the termination of the assizes there are still one hundred and seventy-eight in prison. Patrick Whelan a county prisoner charged with murder, died in the city gaol on Friday night. 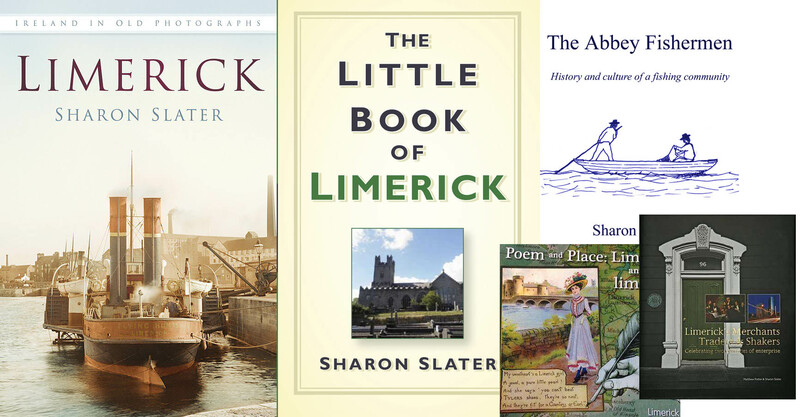 Limerick’s Life has made note of other cases of transportation from Limerick to Australia, that you can read by following the links below. 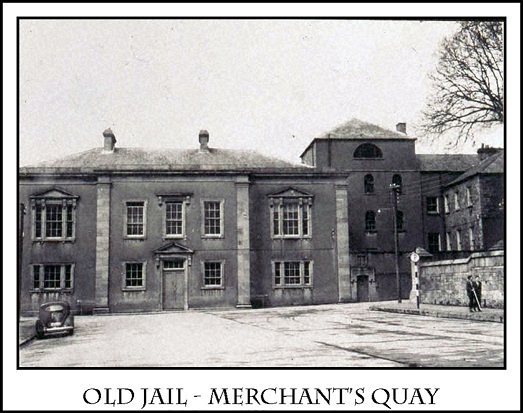 The old jail where many of those who were later transported out of Limerick were housed.